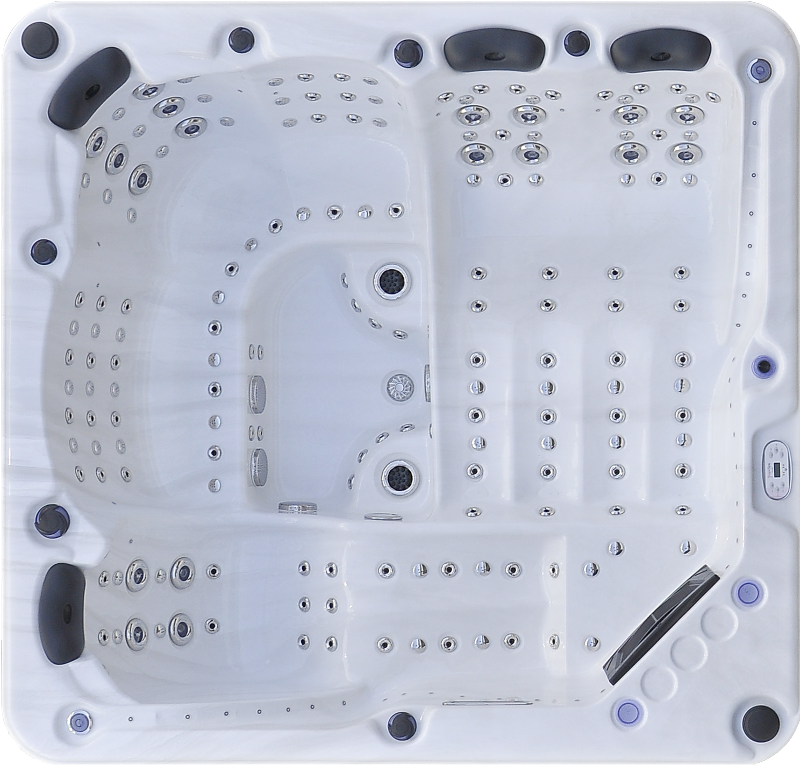 The Hurricane V-058 is a very practical item to relax in the comfort of your own home. 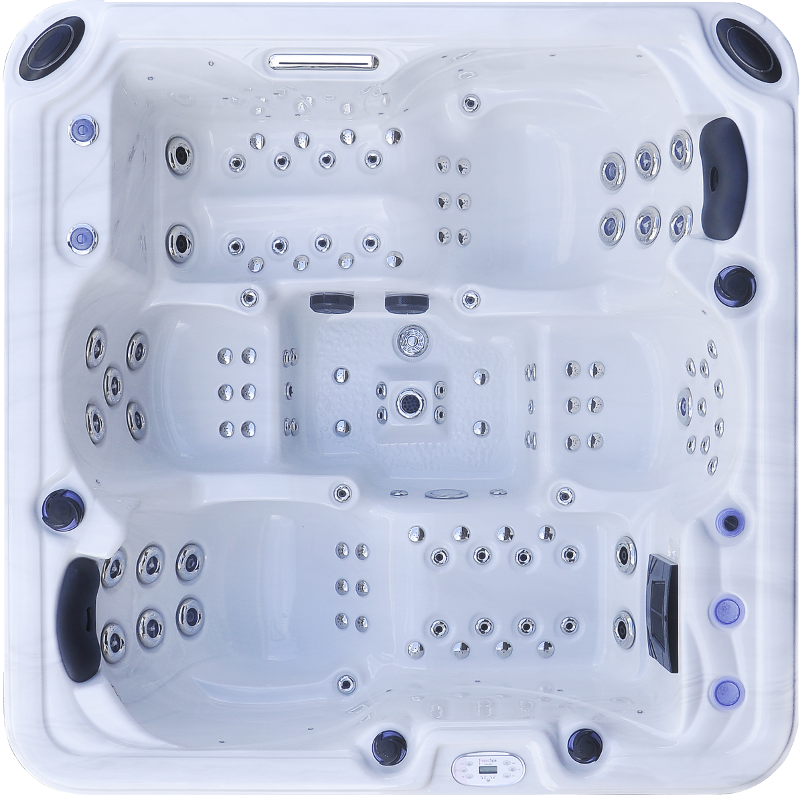 It is our smallest model, which allows it to fit in restricted spaces like a bathroom or a balcony with only thirty (30) inches in height. 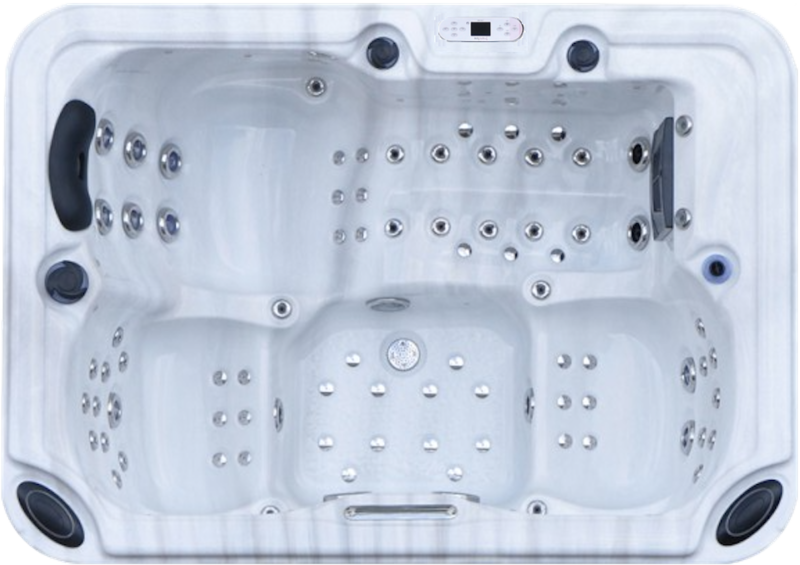 This spa accommodates two (2) people to enjoy therapeutic massages and relaxation. 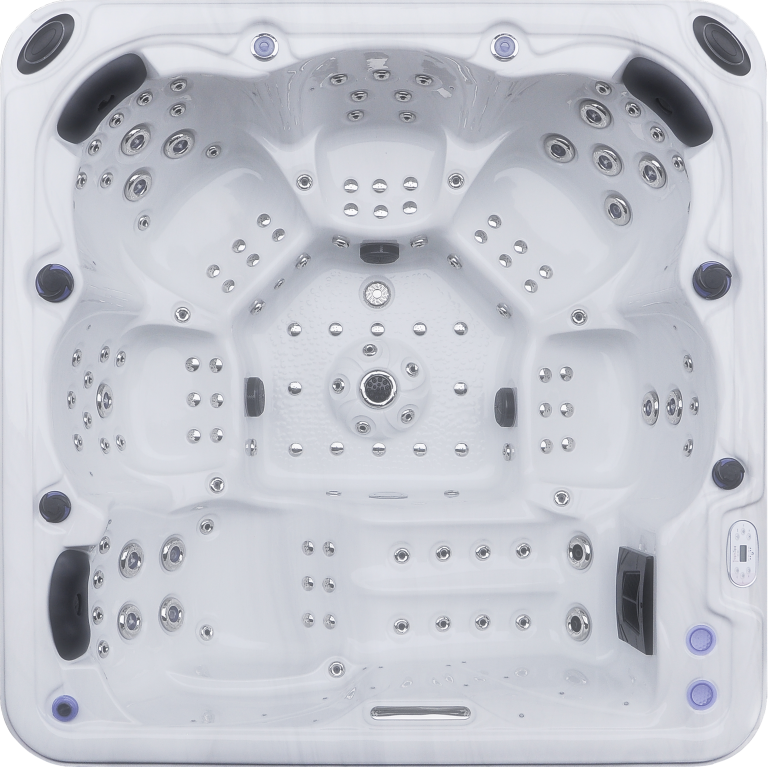 Suitable for indoor or outdoor use, this model offers a high-end massage for four people to create special moments of pleasure and warmth in your home. 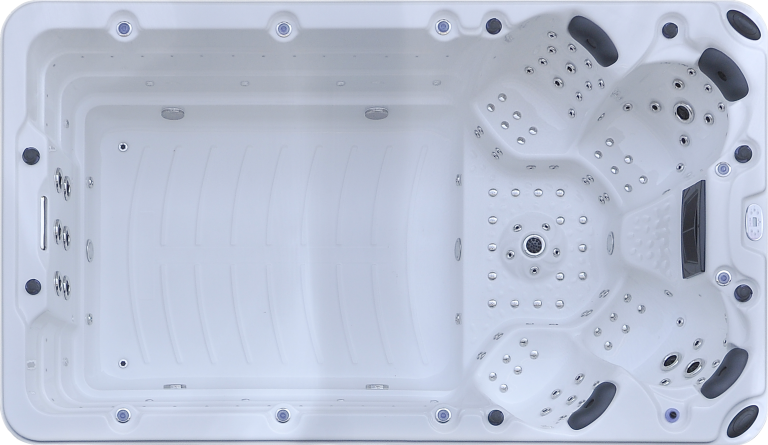 The Hurricane V-120 Swim spa, presents the advantages of a full-sized swimming pool and the therapy benefits of a spa. 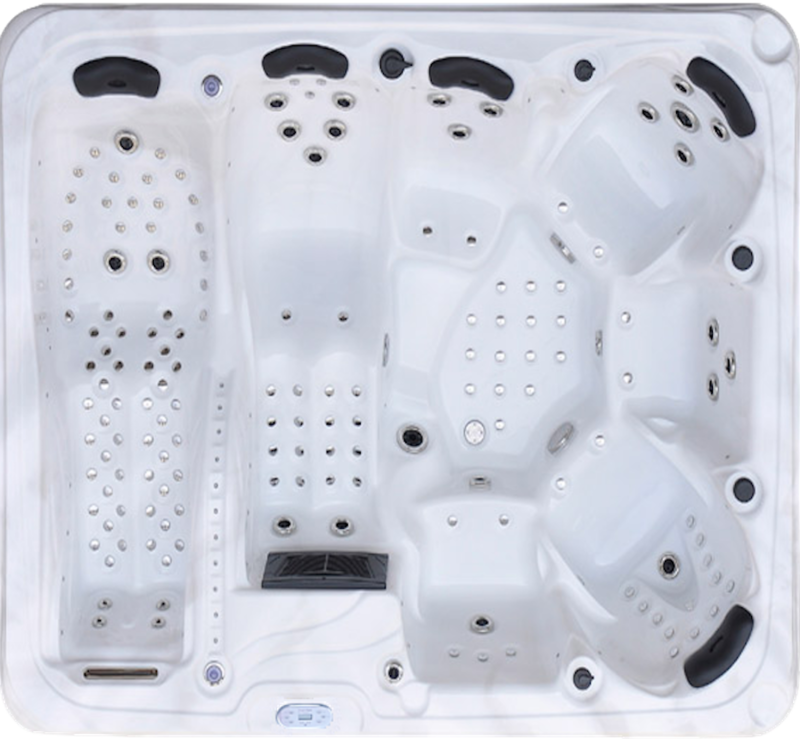 Ideal to enjoy time with your family, to relax and work-out. 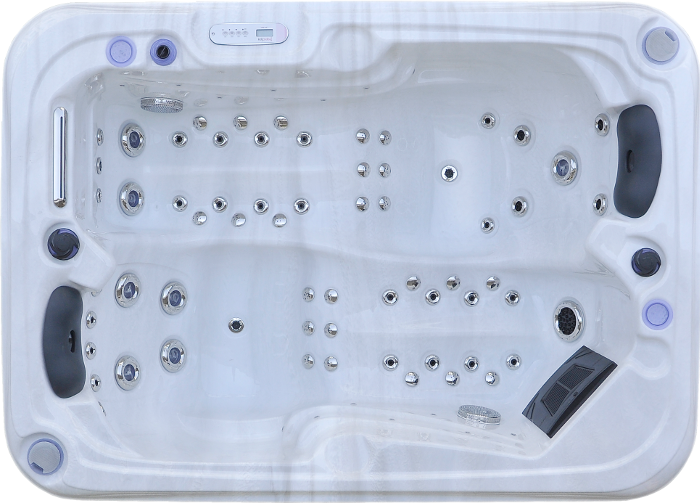 Also, its exceptional 9 persons capacity will allow you to take full advantage of hydrotherapy benefits. For every account you send us through your affiliate link you’ll receive a 30% monthly recurring comission. Copyright © 2019 Tropic Spa. All rights reserved. Can you see yourself in your on Tropic Spa paradise? You’re on your way there! Get all the information you need at just the click of a button. The best part is that there are no reservations needed! Choose one of the options from the drop down menu and start today!